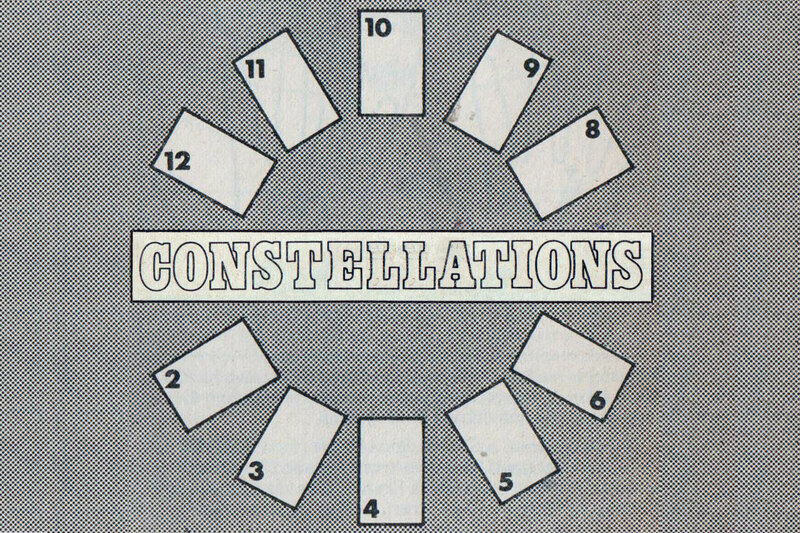 Flat Time House is delighted to announce the open call for Constellations, a research and development programme for artists who are working with socio-political issues, community-oriented practice and/or public contexts. 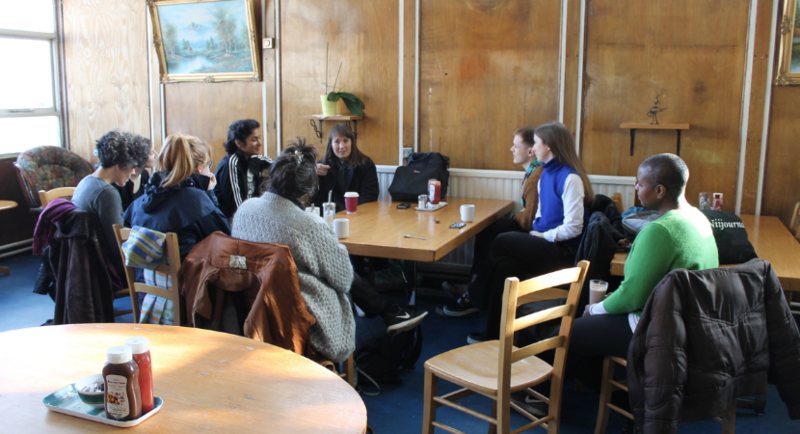 The programme supports artists who are interested in further developing their practice, collaborating with others, and accessing new networks, with the opportunity to study and research at FTHo between monthly workshop sessions. 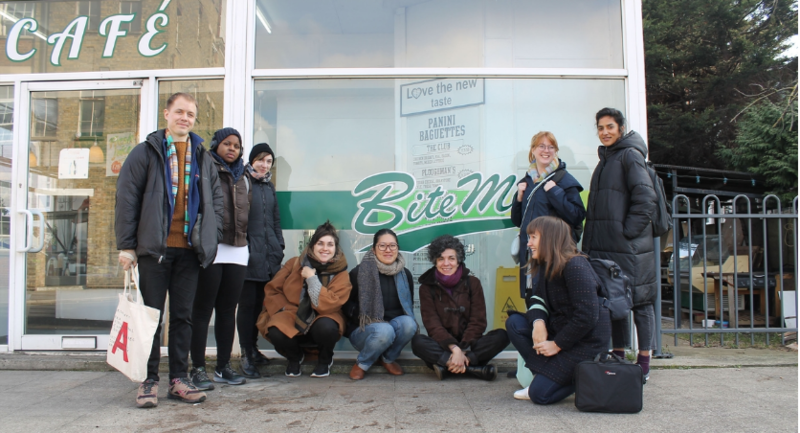 A working group of 8 artists from across the UK are selected to come together and collaborate in monthly workshops. 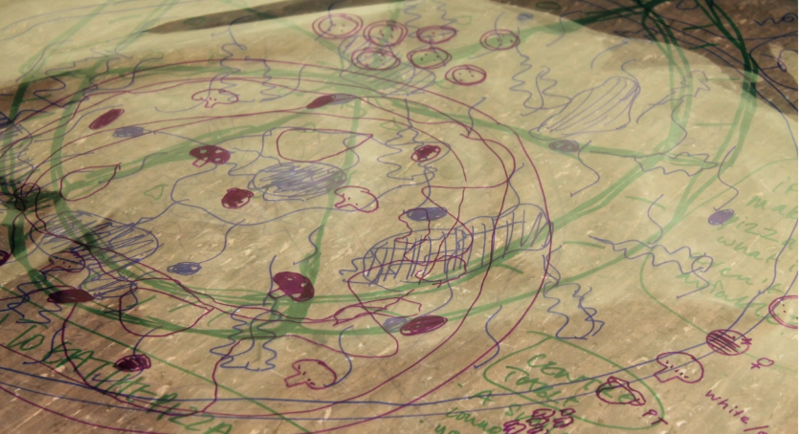 For the duration of Constellations artists experiment with and refine existing models for co-creation and social practice, or propose different models altogether. Constellations is organised in partnership with Up Projects as part of the programme 'Live Research' and builds on the first Constellations programme that concluded last year. 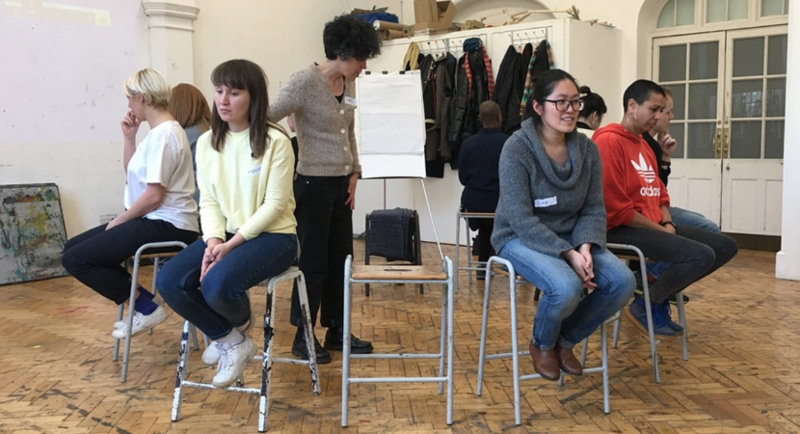 This new programme will run from April 2019 to January 2020 offering artists the chance to take part in a series of two-day, monthly workshops. This opportunity is open to artists based in the UK and all eight artists will receive a £750 fee for taking part on the programme. UP Projects curates and commissions contemporary art for public places; engaging citizens of London, the UK and across the globe. We support artists to make new work that has social relevance, encourages learning and enriches the public sphere. 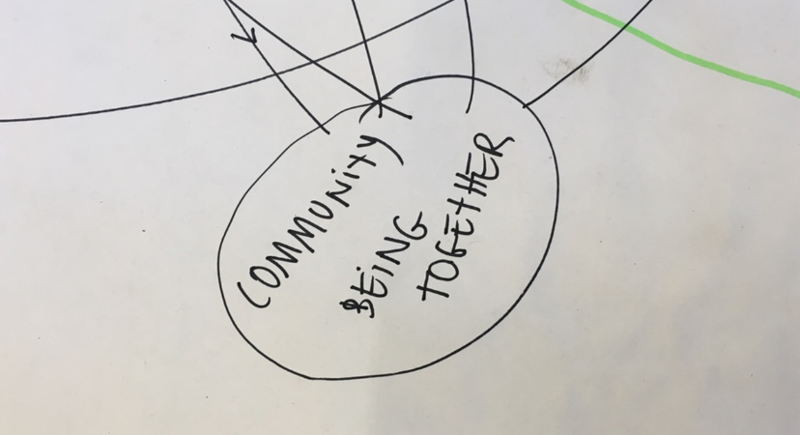 Our approach is artist-led, community centred and involves collaboration with multiple partners. 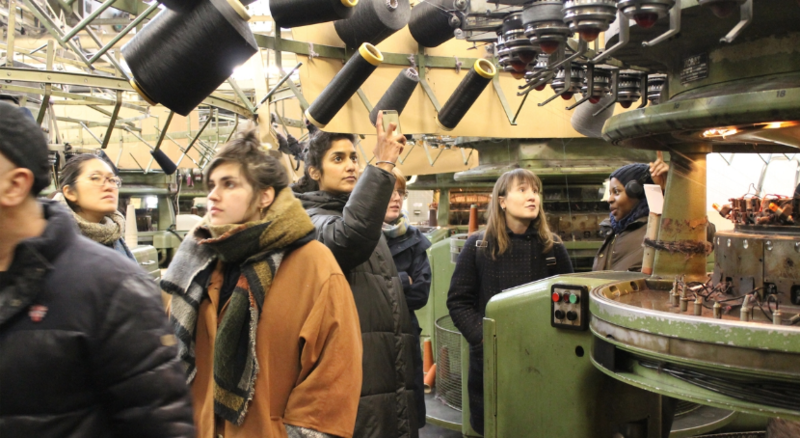 UP Projects' Live Research prioritises working with and supporting artists to open up questions, invite dialogue and critically engage with the production and presentation of art in the public domain. 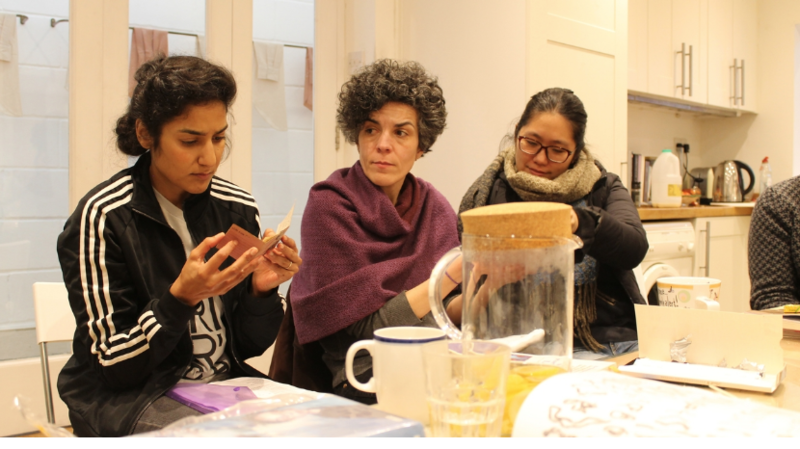 Constellations is one part of the Live Research programme where alternative forms of learning are supported in order to generate new approaches for working in socio-political and public contexts. The other two components of UP's Live Research programme focus on digital artworks for the internet alongside ambitious and experimental projects that manifest in the public domain.